Metro previously said the Dunn Loring Metro station garage had 1,326 spaces available, but a "capacity verification" showed the garage actually has 1,963 spaces. 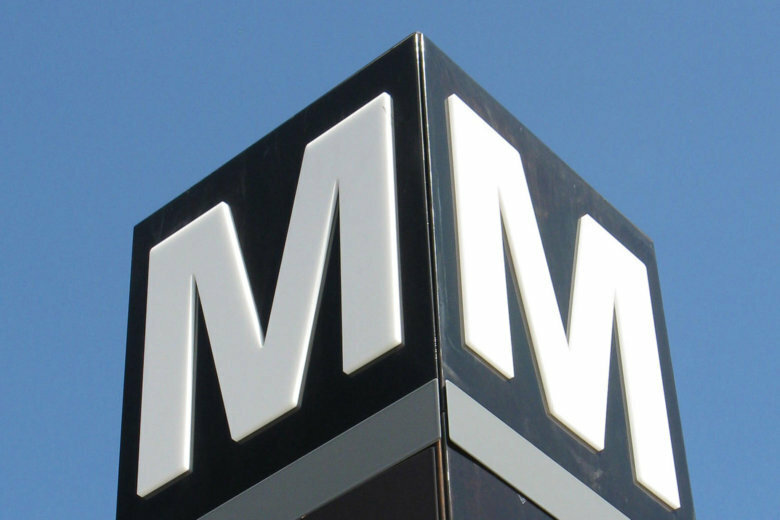 WASHINGTON — Metro found hundreds of parking spaces this summer that it did not know it had. Metro previously said the Dunn Loring Metro station garage had 1,326 spaces available, but a “capacity verification” showed the garage actually has 1,963 spaces, according to Northern Virginia Transportation Commission documents. That’s nearly 1.5 times as many spaces as Metro previously believed were available to riders. The extra spaces had been added during the second phase of the garage’s construction that was completed more than a year after the first part of the garage opened in Aug. 2013, Metro spokesman Ron Holzer said in an email. “Metro is in the process of verifying the capacity at all parking facilities, during which a discrepancy was discovered at the Dunn Loring Garage. The capacity was updated last month to reflect the 637 spaces added during phase two of the garage’s construction but was inadvertently left out of the total,” Holzer said. The disclosure in the Northern Virginia Transportation Commission documents is meant to explain what would otherwise appear to be a sharp drop in usage of the garage when comparing July 2017 data (71 percent) to July 2018 data (48 percent). “Transactions at Dunn Loring have remained stable year over year, but the upward change in capacity caused a drop in the utilization rate,” the documents said. The usage rate is important to Metro’s long-term planning and to riders who consider which stations usually have parking available. In Virginia, Metro’s updated numbers show only the lots at Van Dorn Street, East Falls Church and Wiehle-Reston East are typically full or near capacity on weekdays. Last year, in a separate incident, Metro acknowledged it had miscalculated the distances between rail stations which led to thousands of riders being charged the wrong fares for years.